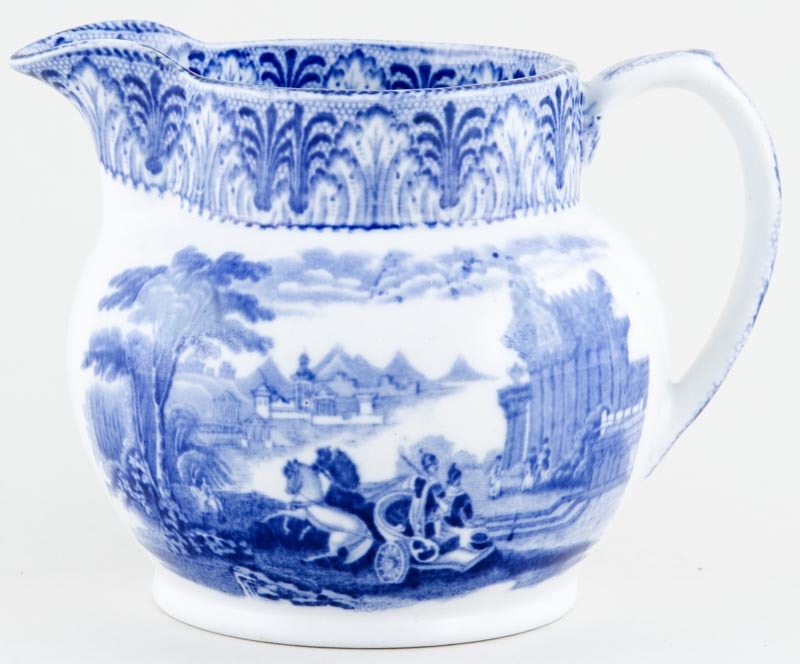 Delightful small dutch shape jug. Backstamp: Cauldon England. A couple of very minor blemishes, otherwise excellent condition.